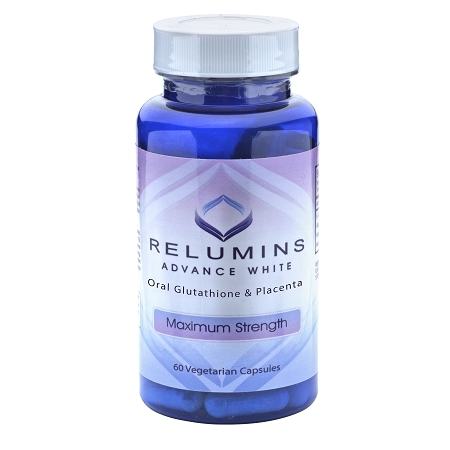 Benefits of Relumins Advance White Oral Glutathione & Placenta Maximum Strength Formula. 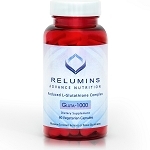 - Naturally lightens the appearance of skin by supplementing cellular glutathione. 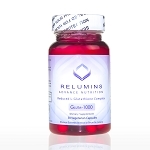 Clinically proven and scientifically supported, glutathione is the gold standard of skin lightening supplements. It naturally binds with the precursor of eumelanin, the pigment responsible for dark complexions, and creates pheomelanin, a lighter pigment. 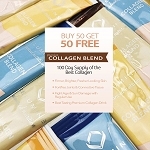 Additionally, it is a potent antioxidant that promotes health skin by reducing the damage that leads to aging. 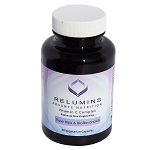 Placental protein nourishes and rejuvenates the skin leaving it looking brighter, younger and healthier. It is the most popular skin lightening agent in Japan because of its ability to inhibit melanin production by inhibiting tyrosinase activity. The amino acids, growth factors, vitamins and minerals found in placenta promote smooth, elastic skin. Rose Hips fight skin pigmentation and speed up the healing process. They are rich in moisturizing fatty acids and powerful antioxidants like lutein and zeaxanthin. Rose hips push the skin to regenerate when it has been damaged by the sun and other environmental elements. 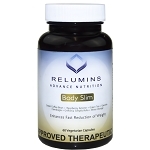 Relumins Advanced White Oral Whitening Formula also contains Alpha Lipoic Acid, a strong supporter of cellular glutathione, as well as ascorbic acid to maximize glutathione's effects.